Sally Field first appeared on television in 1965 as Gidget, and later, as The Flying Nun. She then began a fabulous career as a cinematic actress with such popular movies as Sybil, Mrs. Doubtfire, Smokey and The Bandit, and Forrest Gump. She received Academy Awards for Norma Rae and Places in the Heart. Field most recently garnered Oscar buzz in 2012 with her role as Mary Todd Lincoln with Daniel Day-Lewis in Steven Spielberg’s Lincoln. As a TCM guest programmer in July of 2008, Field selected films that concern given situations gals deal with in their lives, often in funny ways. She chose The Awful Truth, The Miracle of Morgan Creek, Love With the Proper Stranger, and All About Eve. 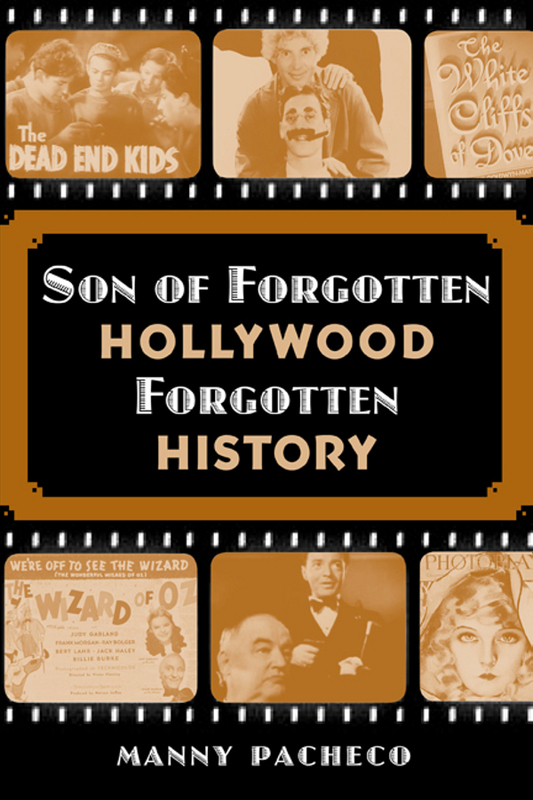 Steady sales keep on pouring in… Son of Forgotten Hollywood Forgotten History has reached 1200 literary purchases. Many thanks to the folks from Southern California chapters of Rotary International in Arcadia, Oceanside, and Carson for unyielding recent support. 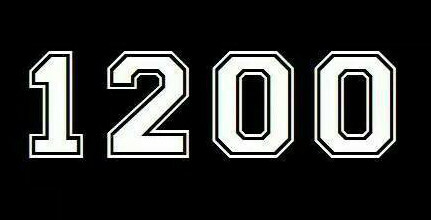 2015 has begun in a most robust way, and this latest milestone is a positive indicator of a great year. My initial paperback in the Forgotten Hollywood franchise is about to go into its third printing. And, my next book in the series is almost ready to go to print. GREAT NEWS! This entry was posted on Tuesday, January 20th, 2015 at 5:07 pm	and is filed under Blog by Manny Pacheco. You can follow any comments to this post through the RSS 2.0 feed. Responses are currently closed, but you can trackback from your own site.